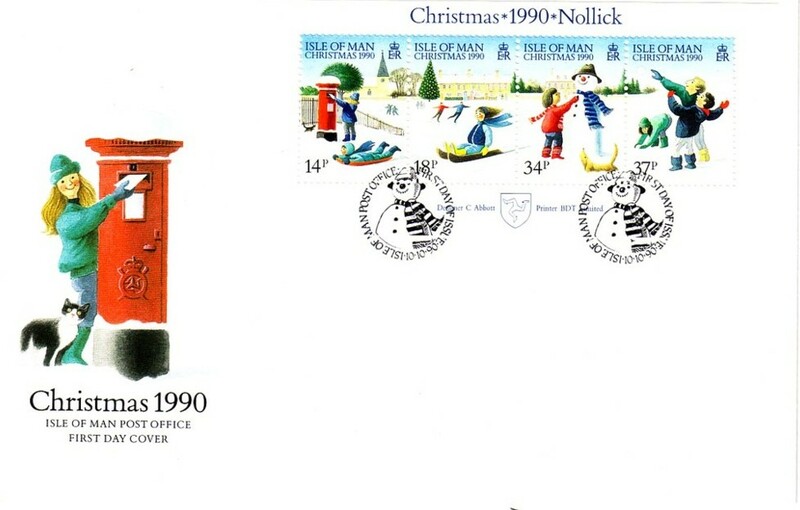 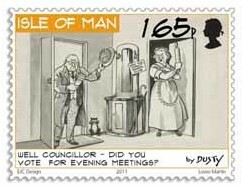 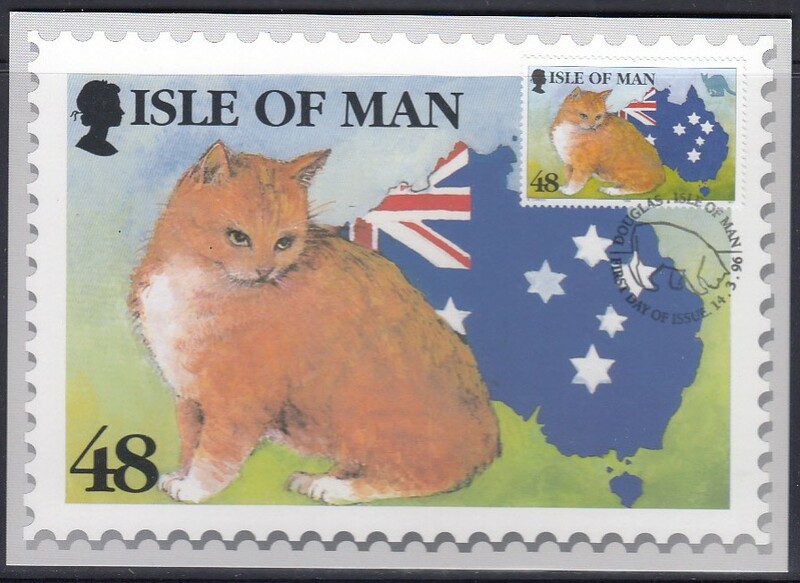 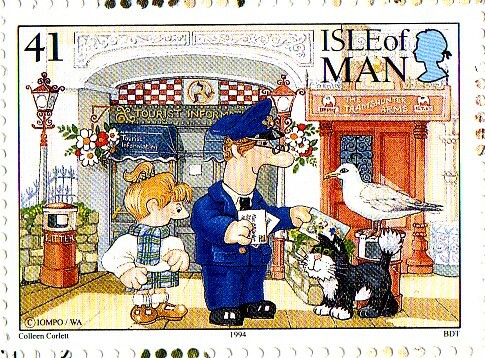 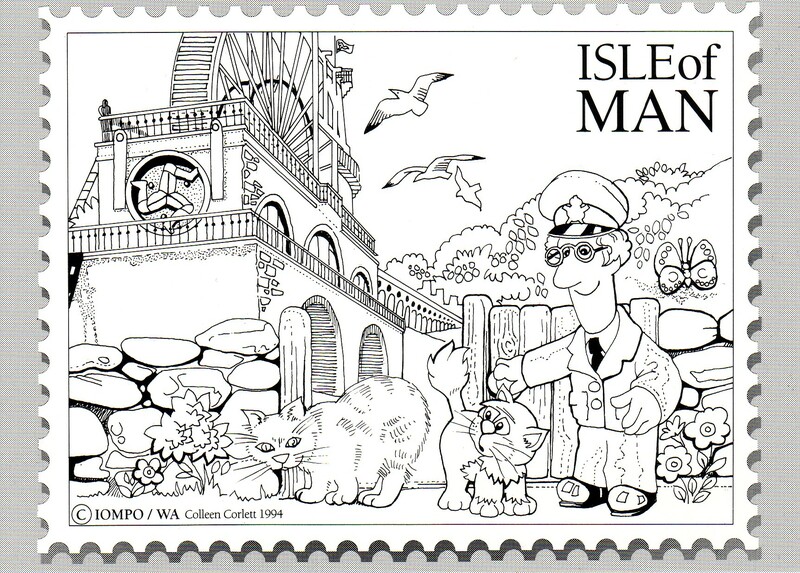 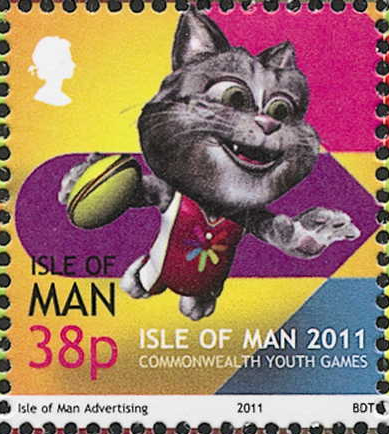 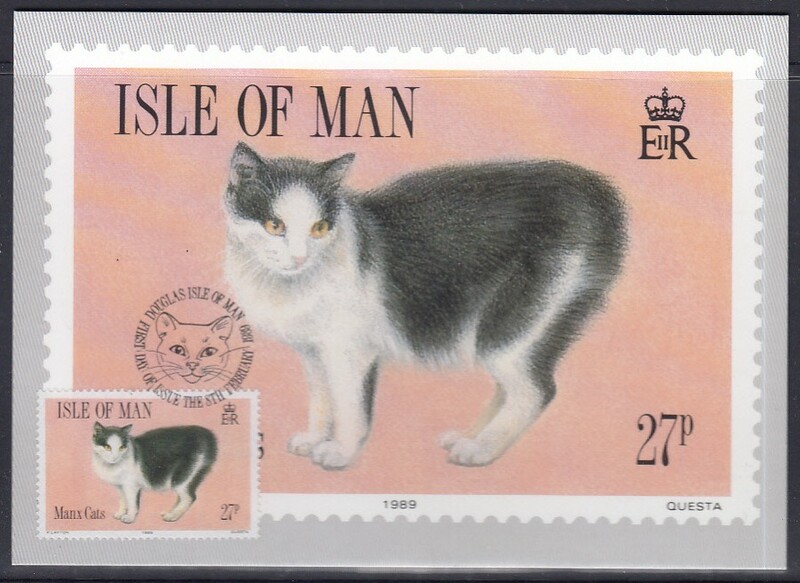 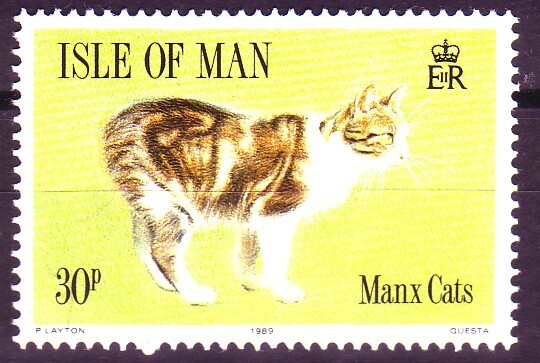 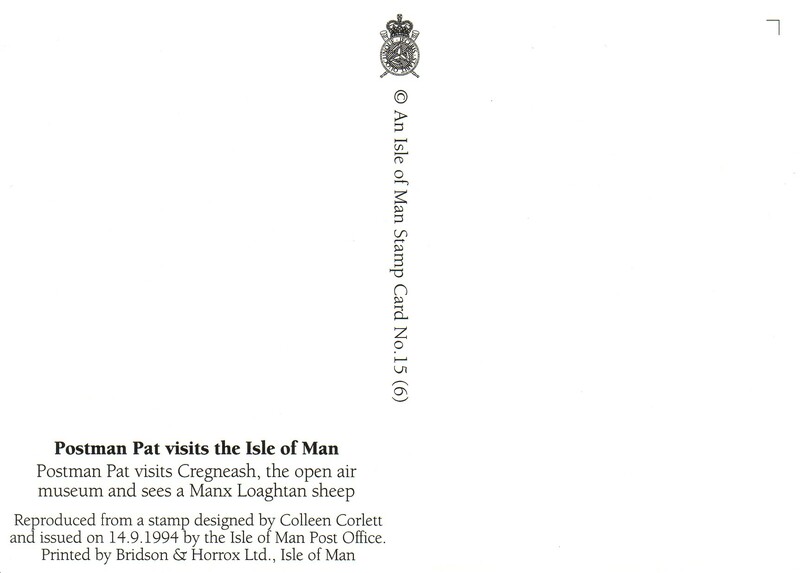 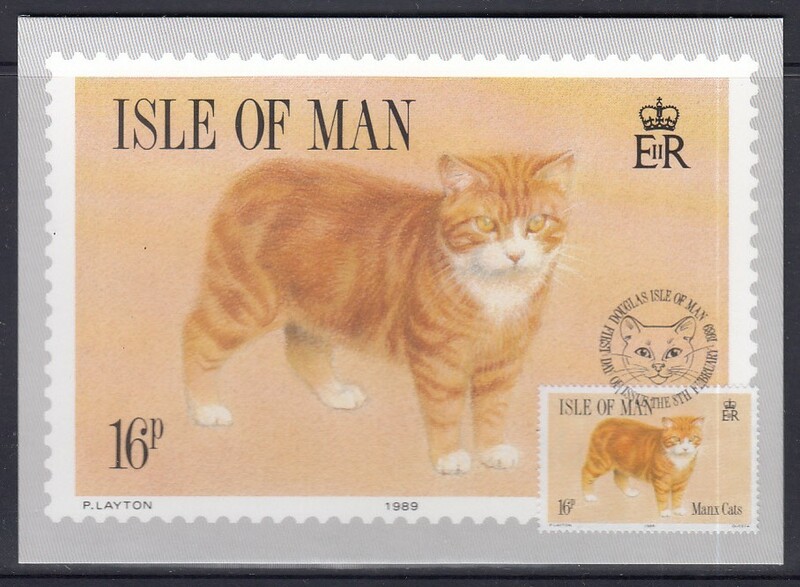 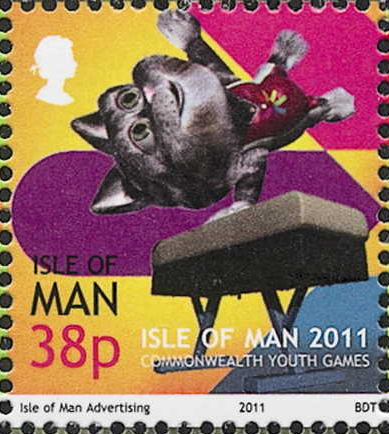 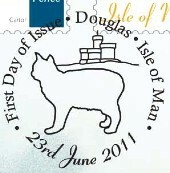 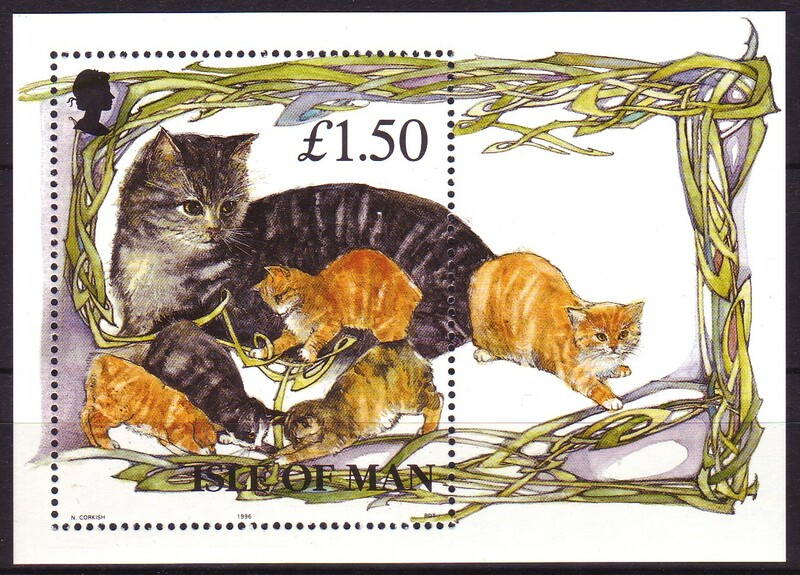 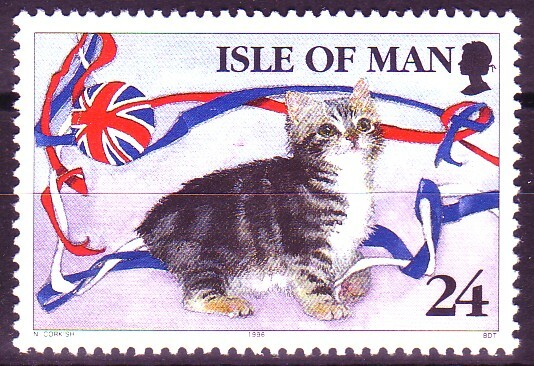 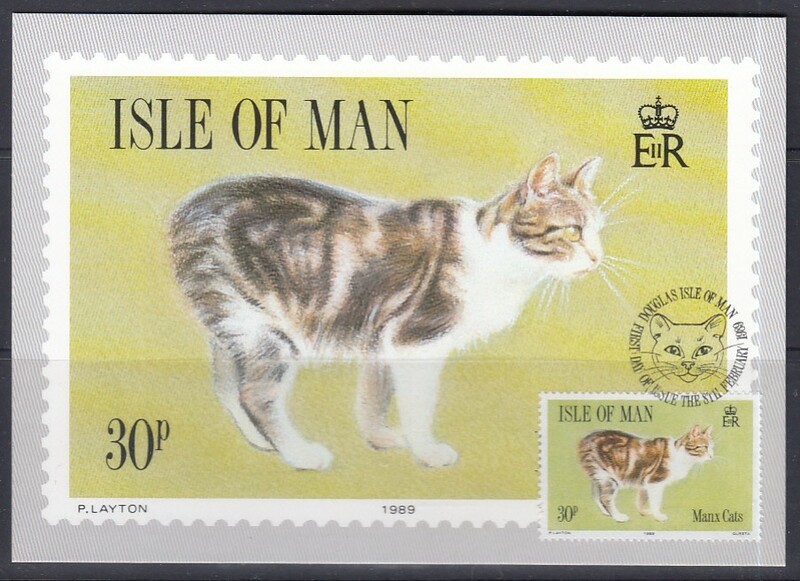 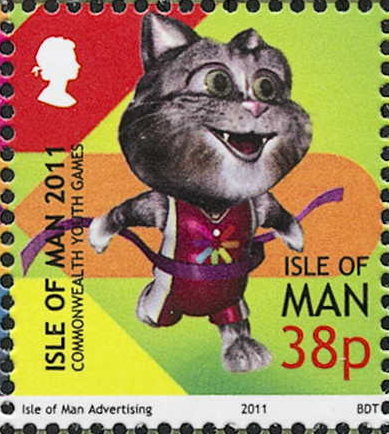 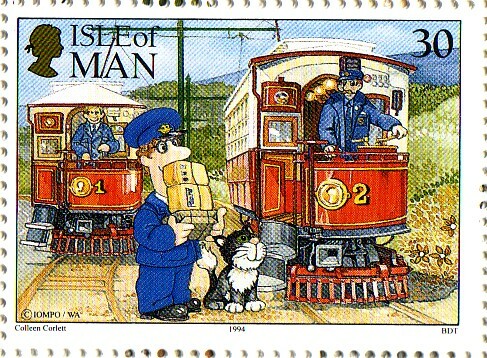 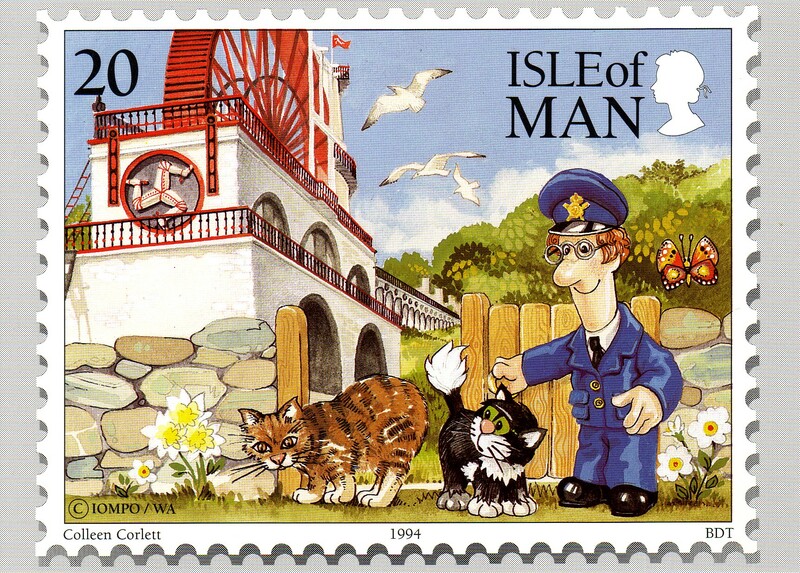 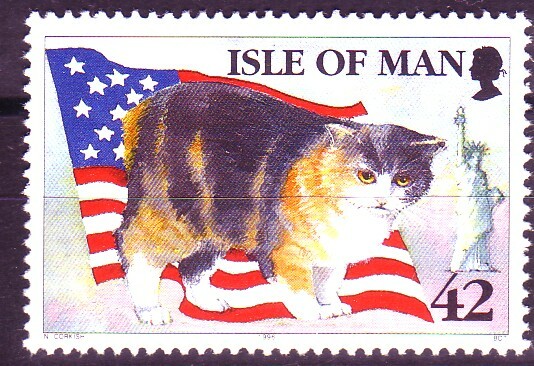 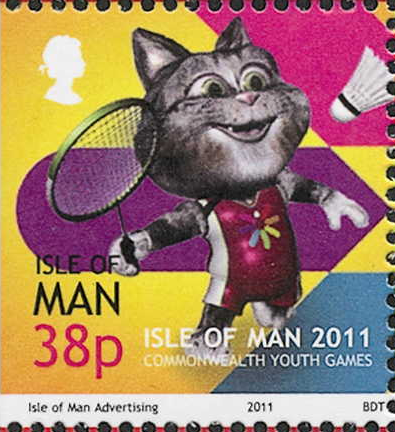 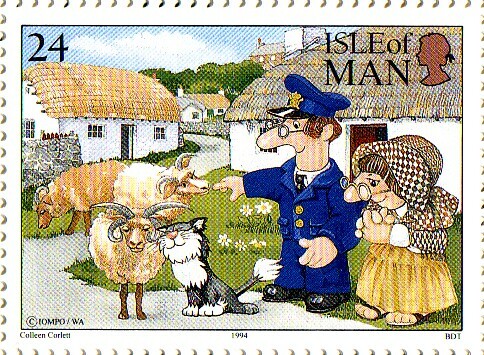 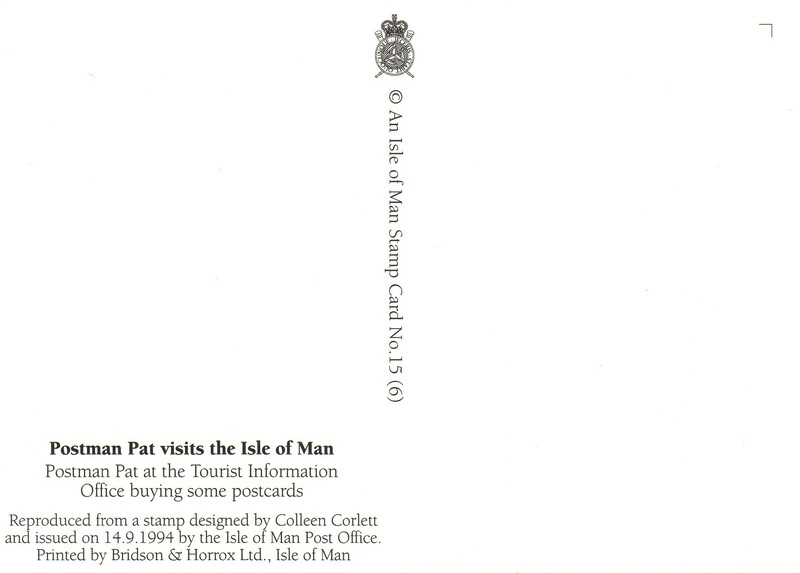 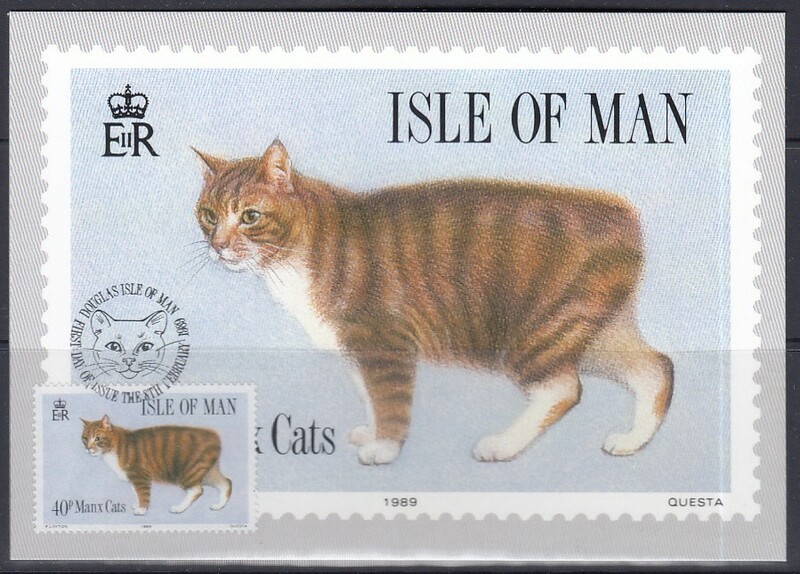 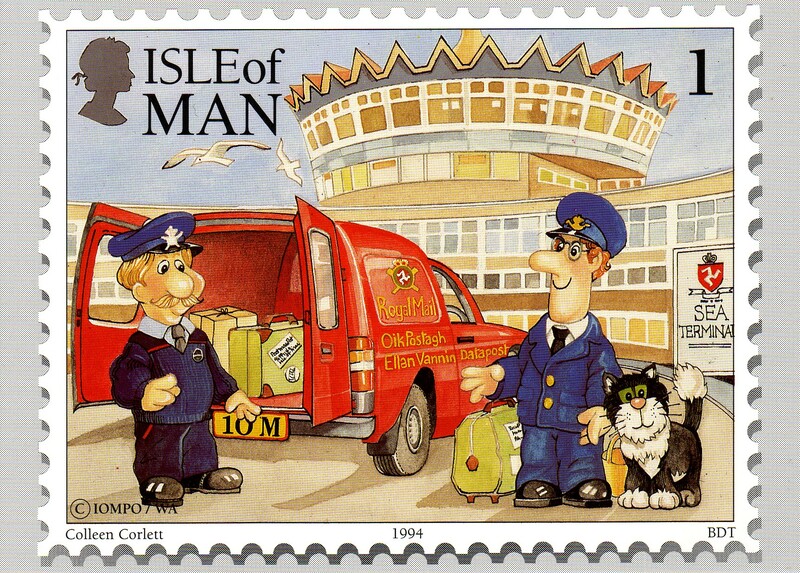 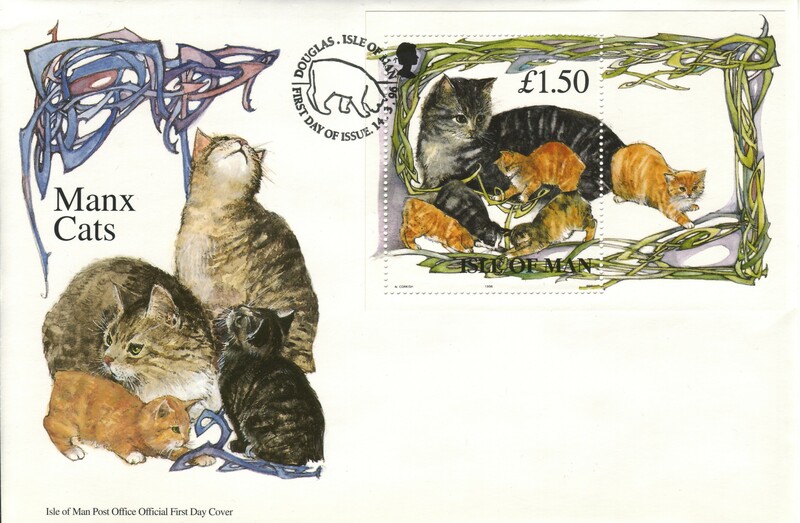 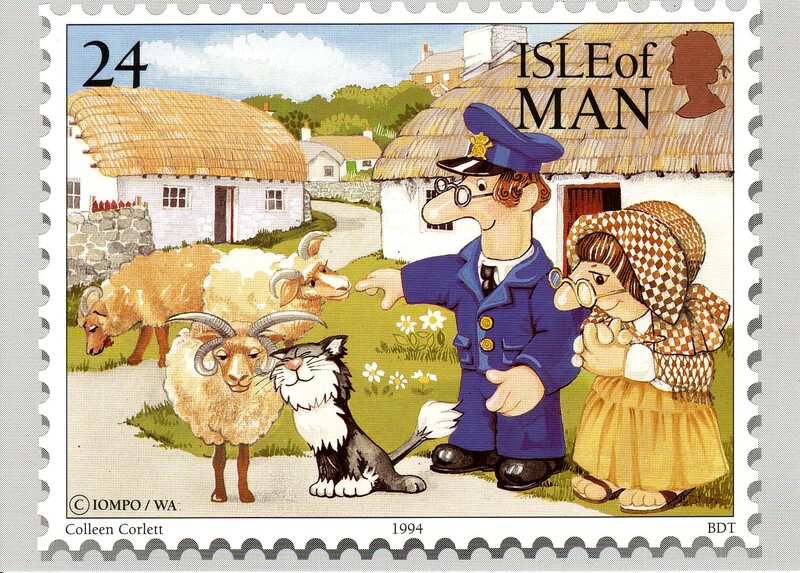 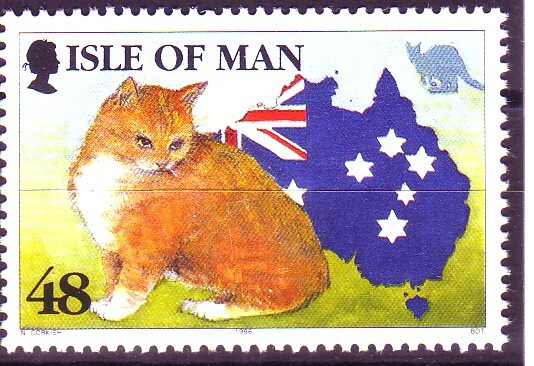 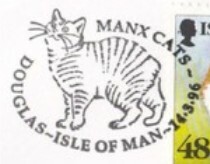 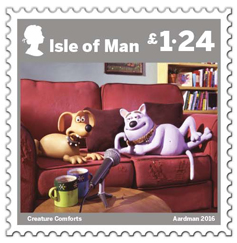 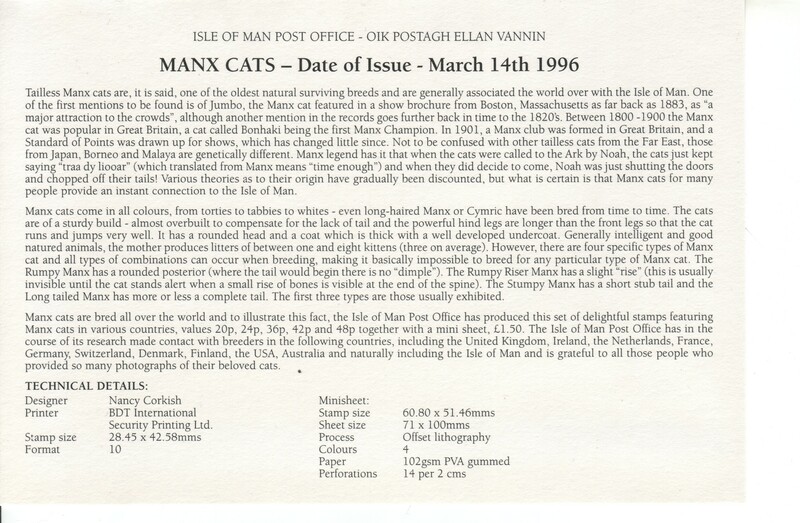 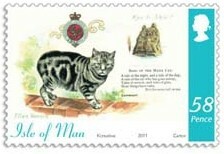 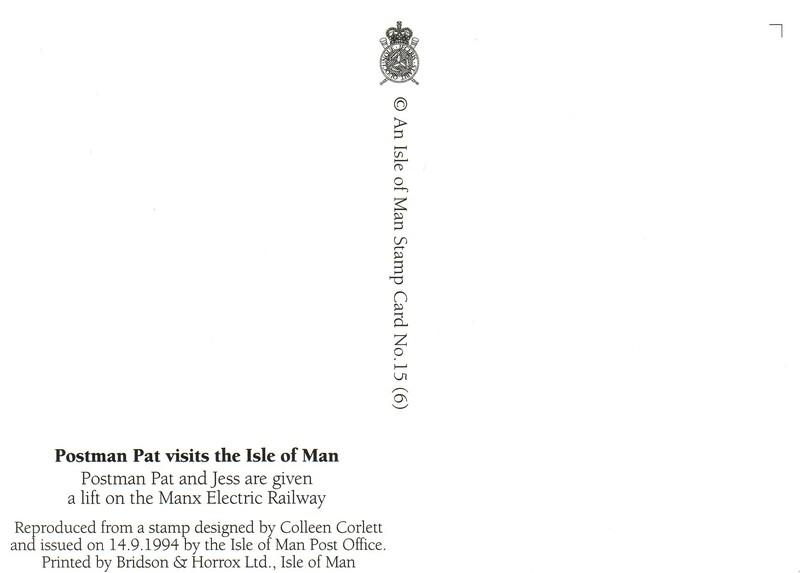 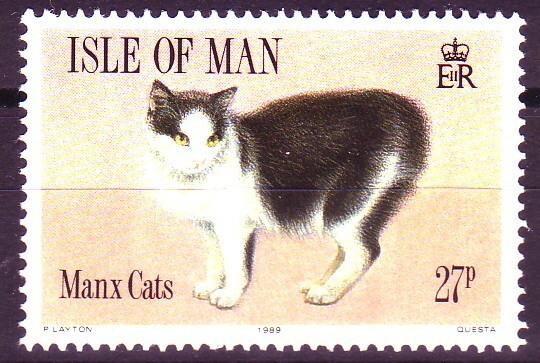 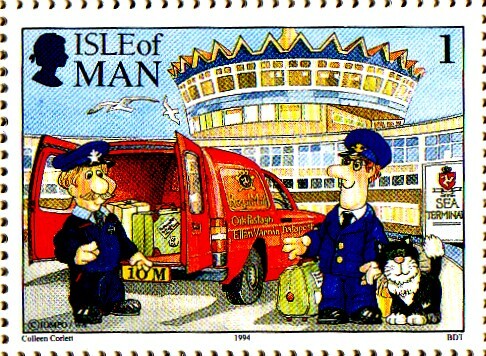 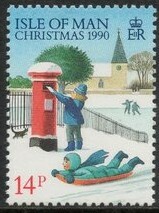 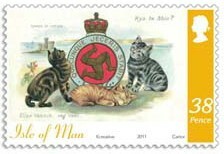 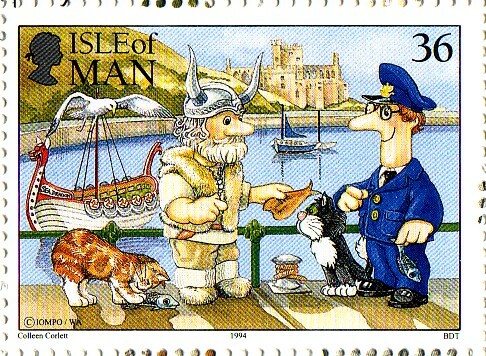 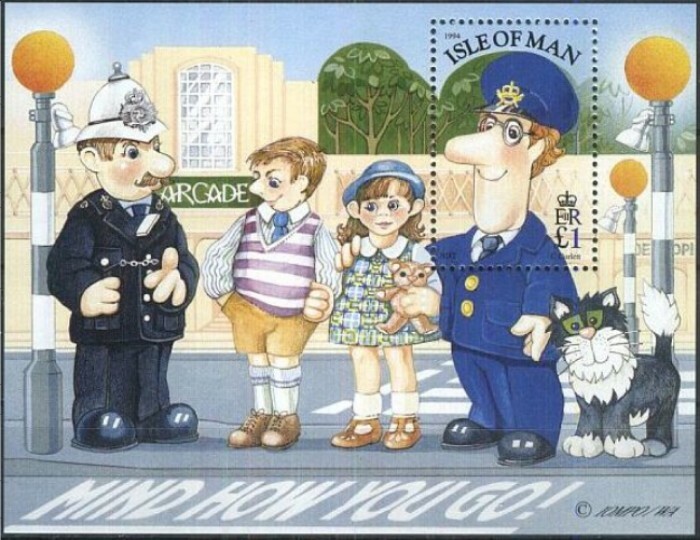 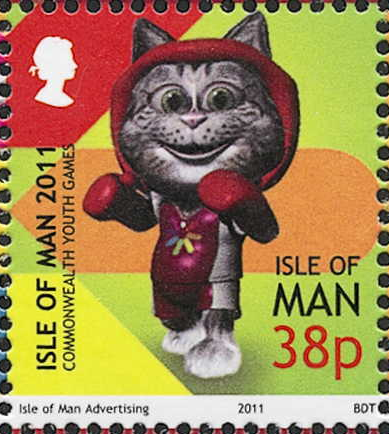 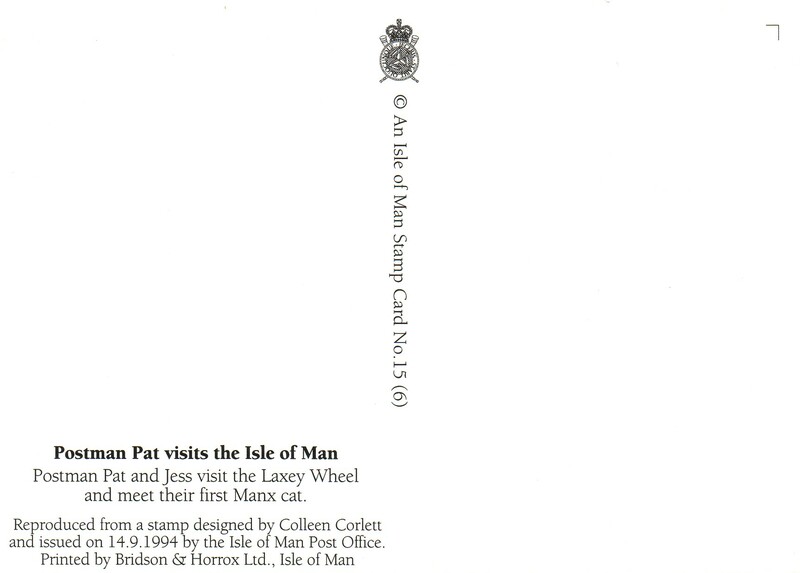 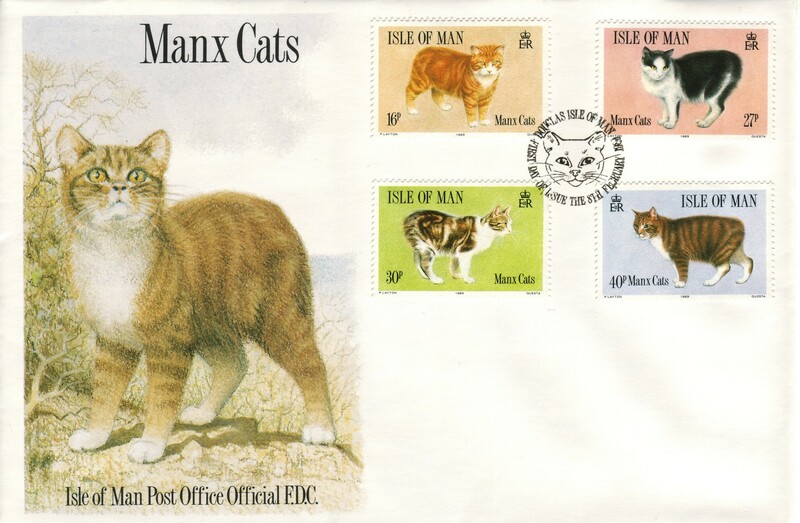 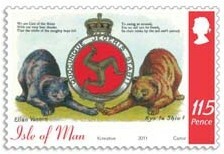 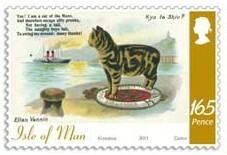 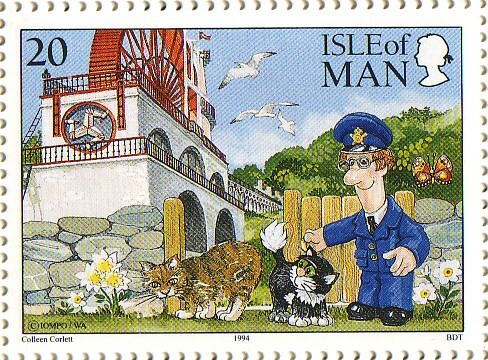 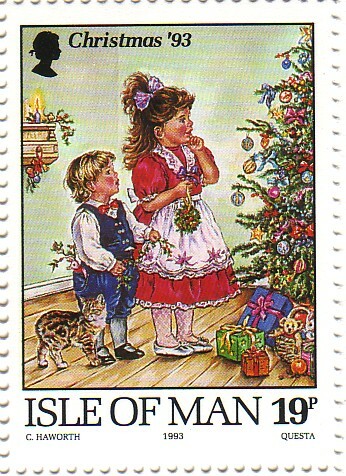 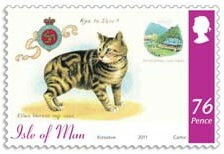 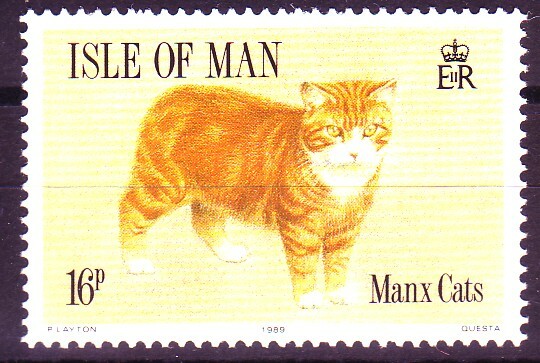 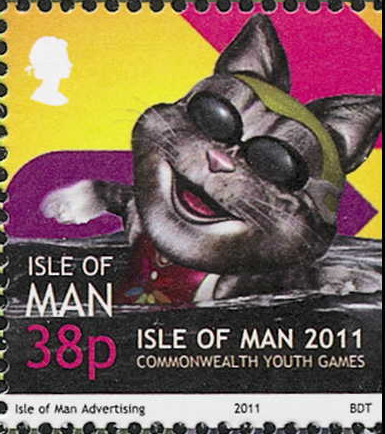 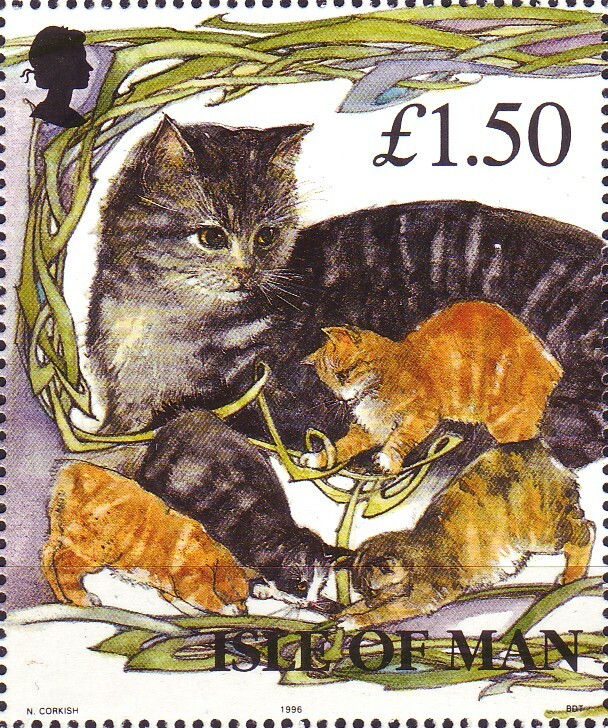 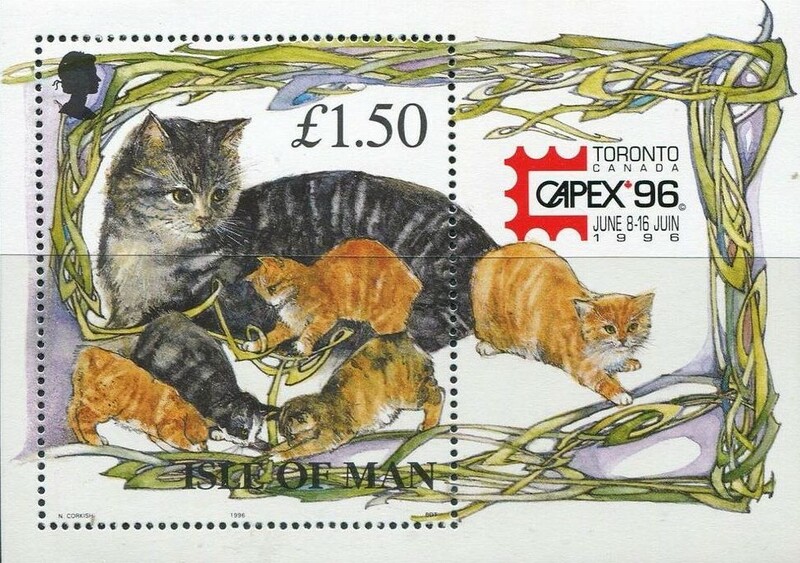 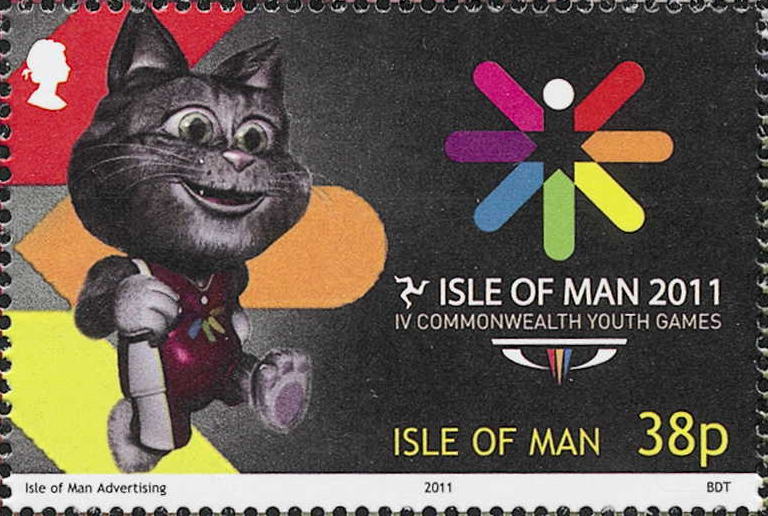 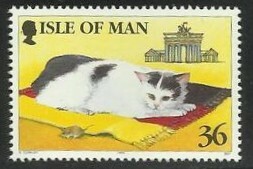 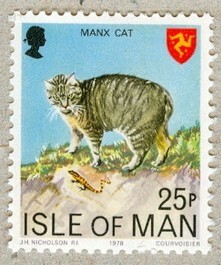 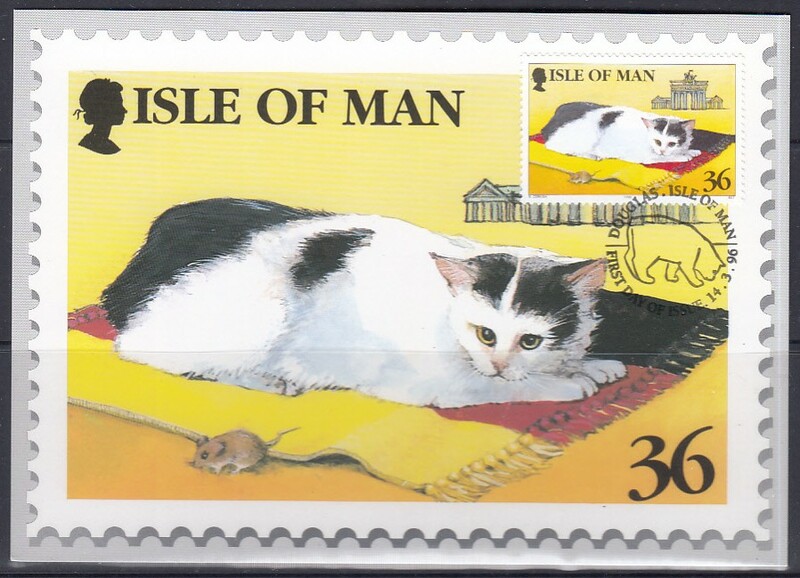 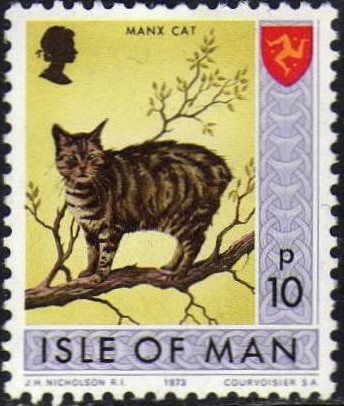 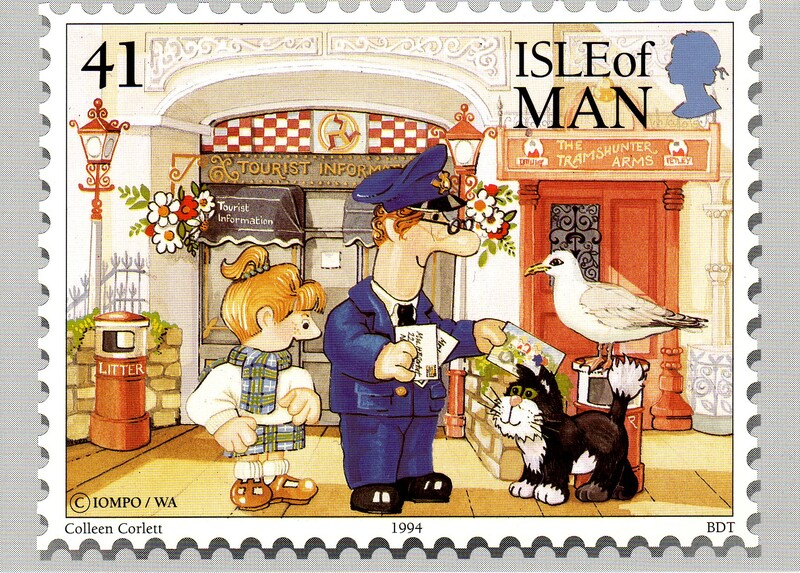 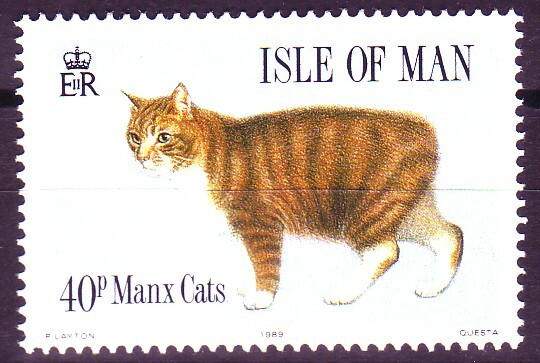 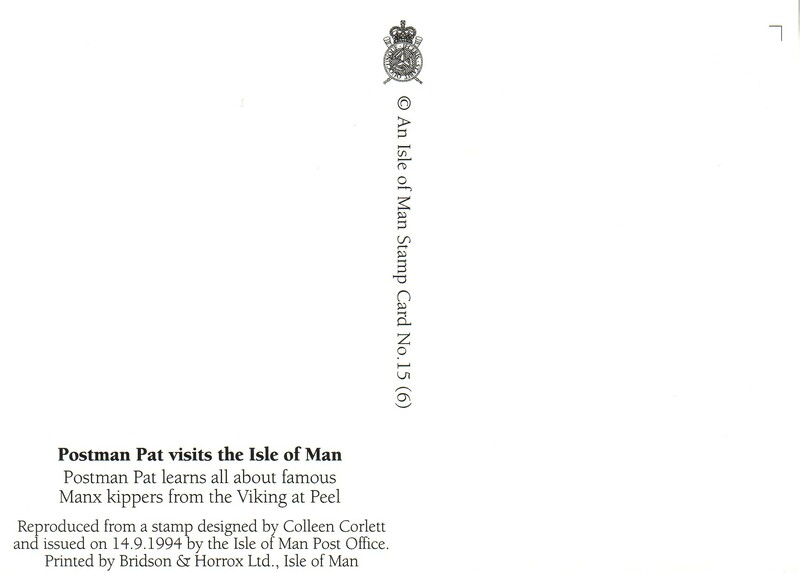 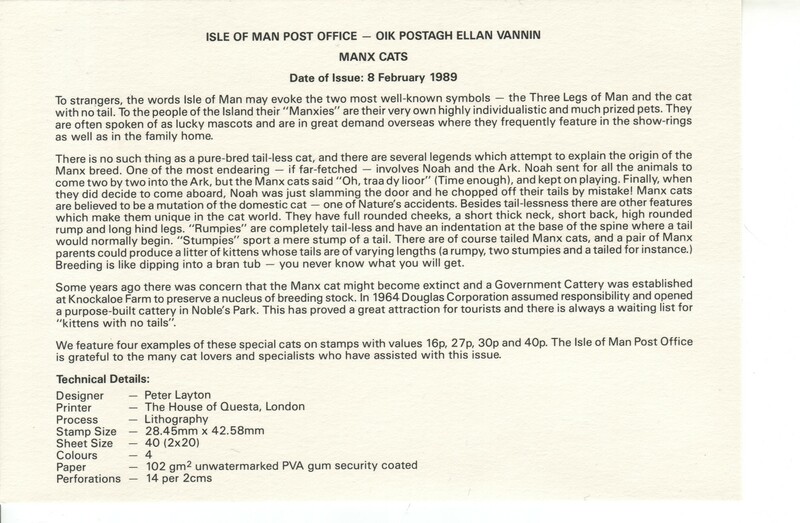 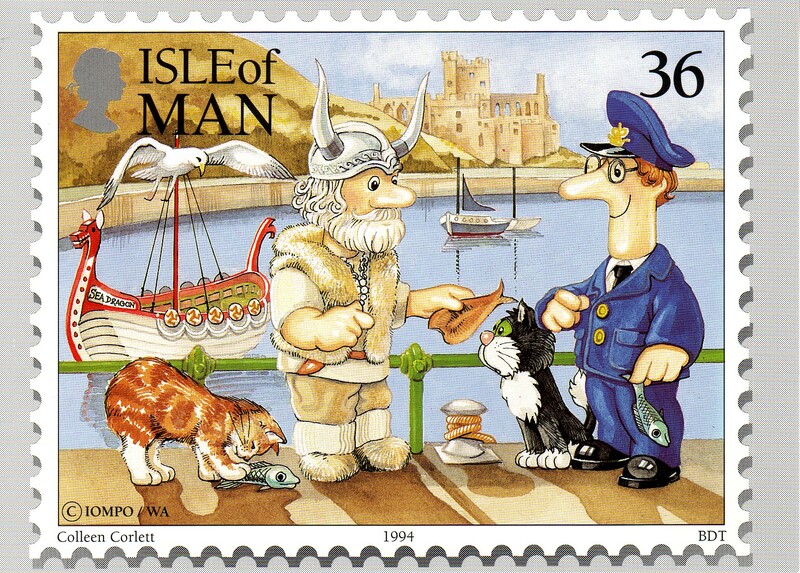 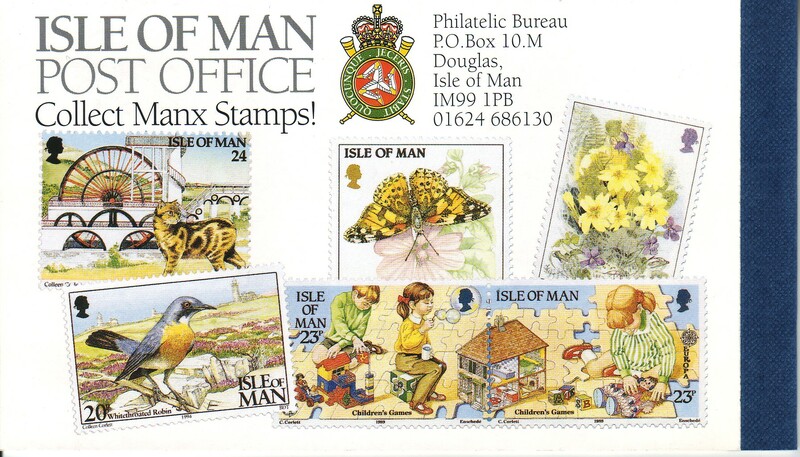 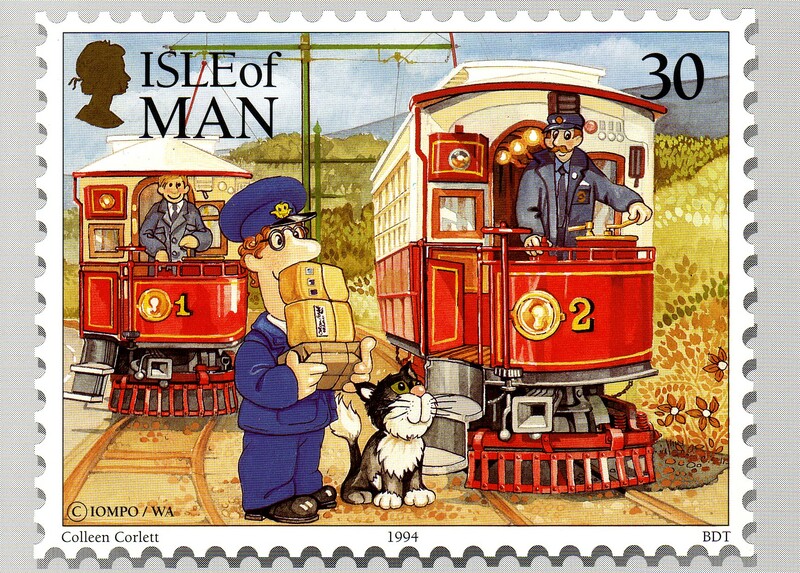 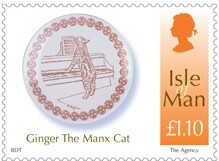 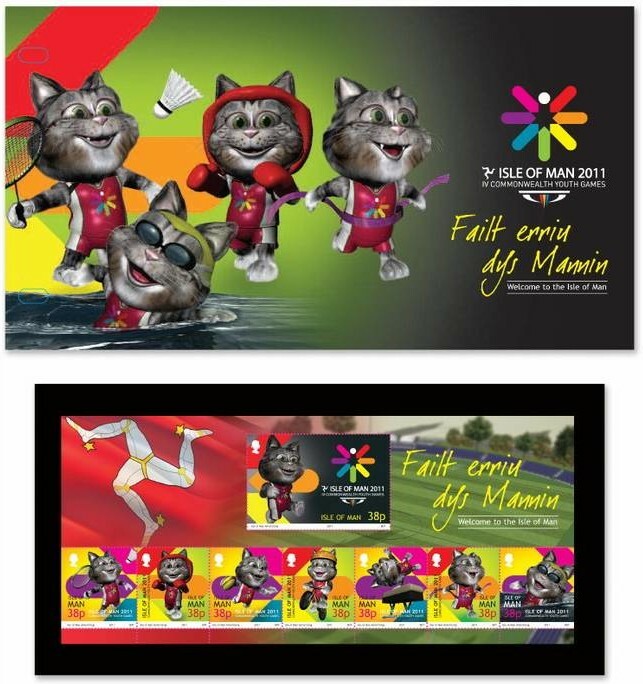 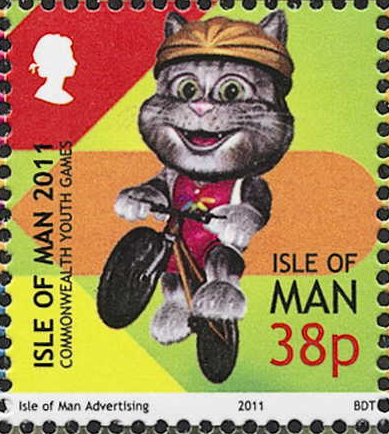 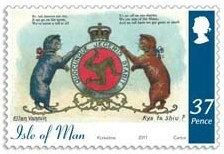 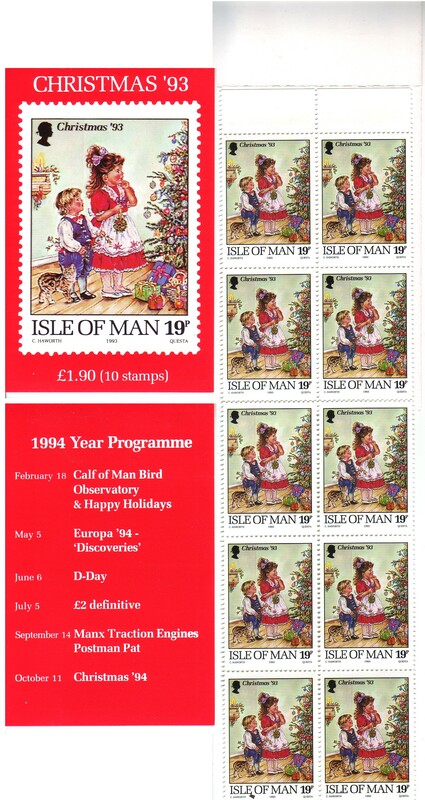 Stamps inscribed 'Isle of Man'. 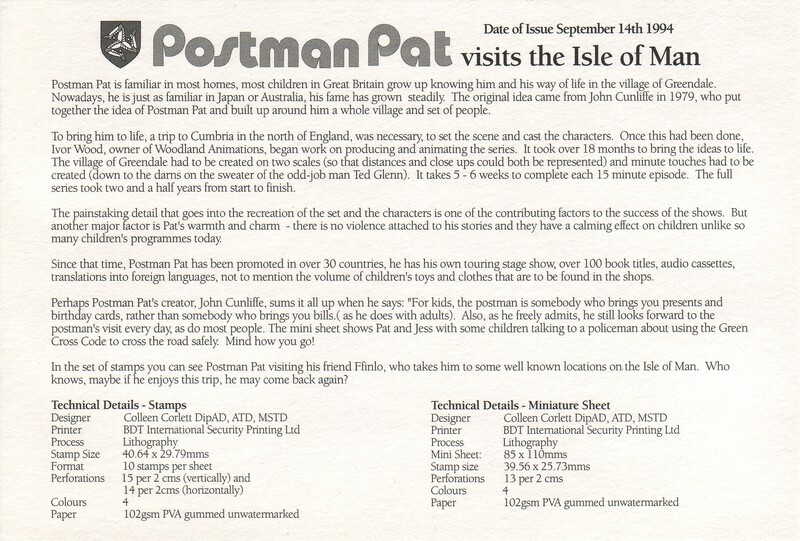 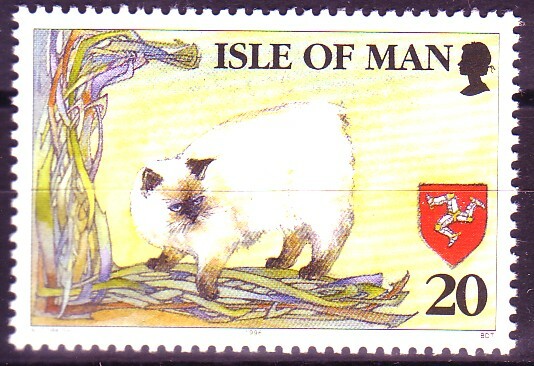 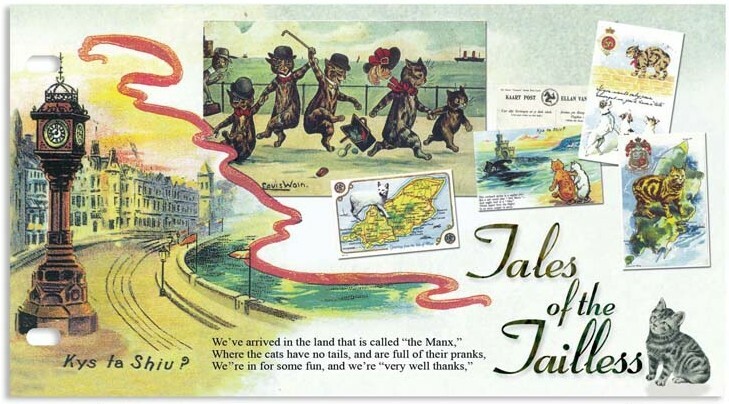 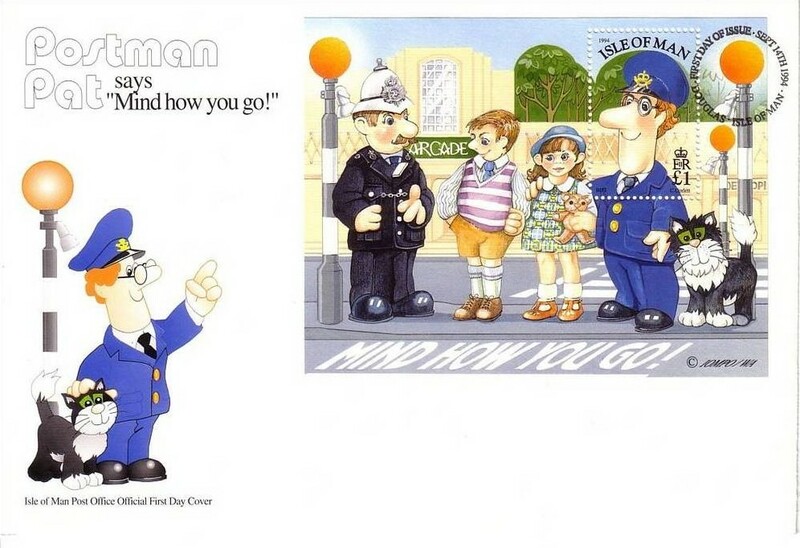 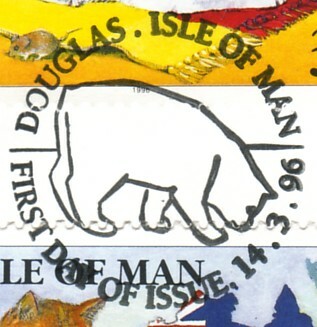 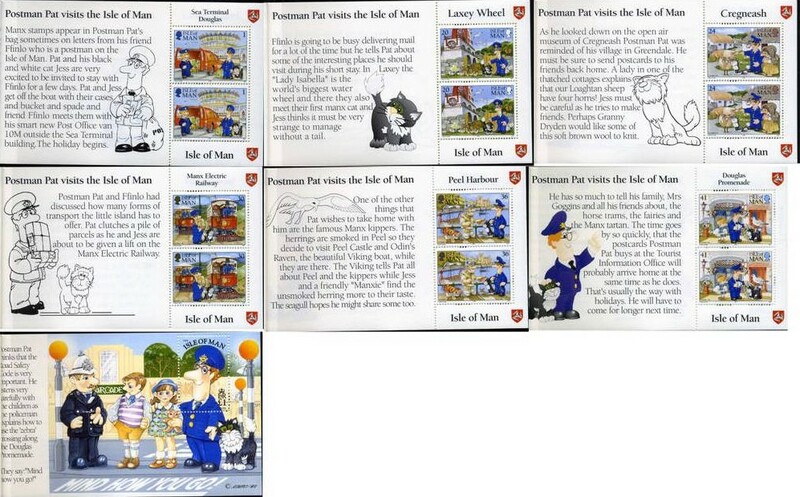 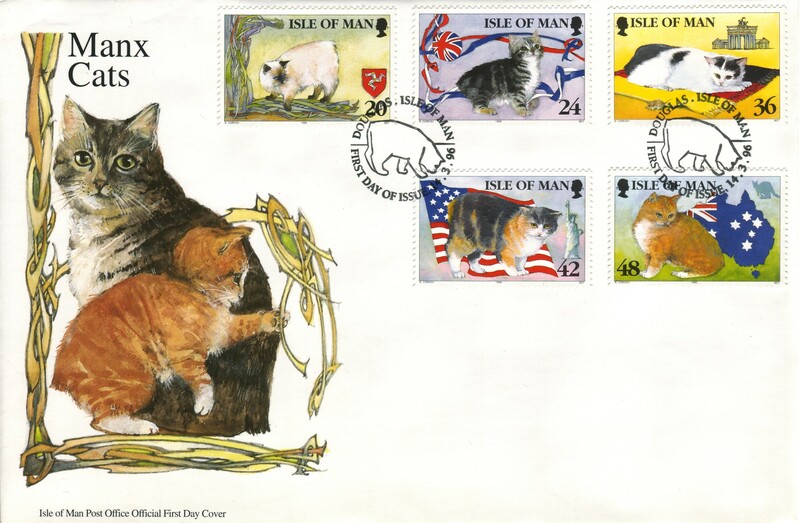 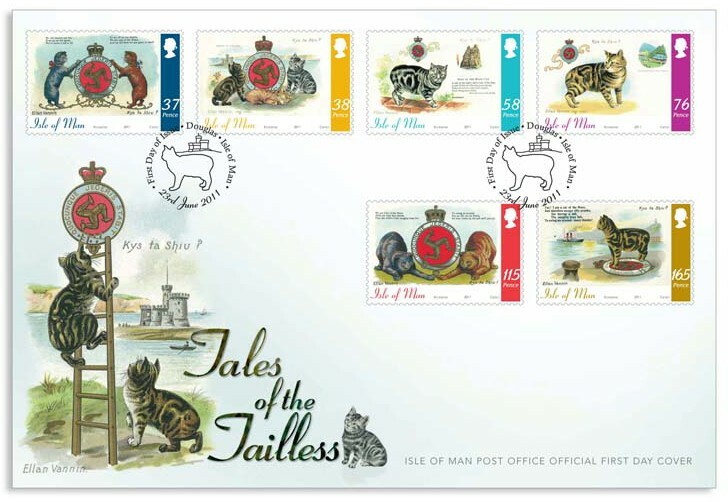 Regional definitives bears no country name, but features natlional/regional symbols linked to Isle of Man. 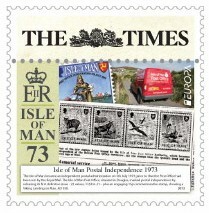 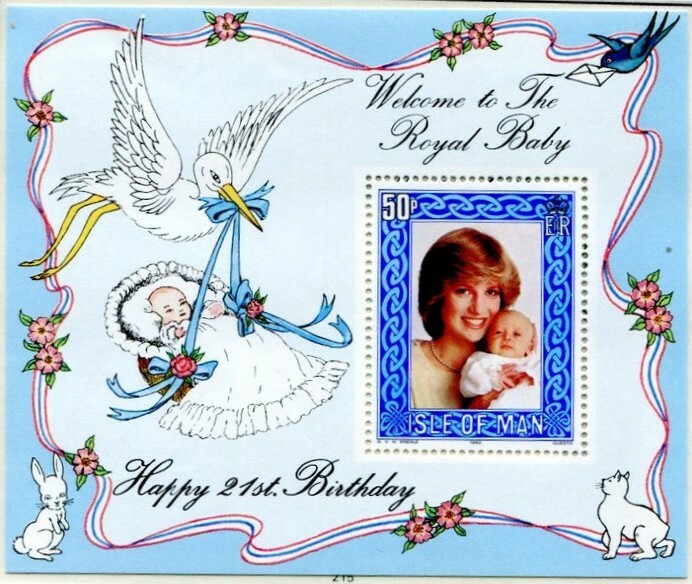 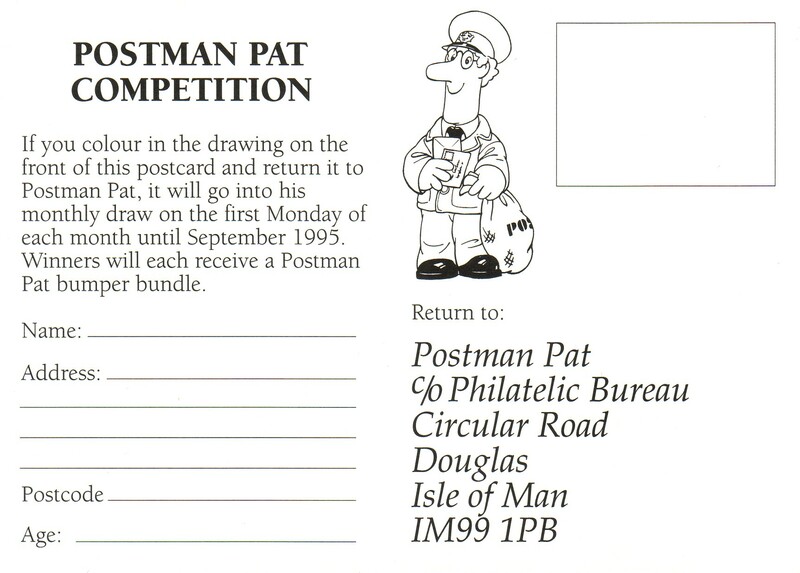 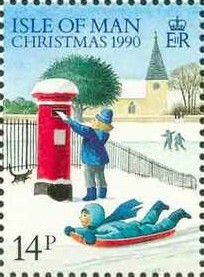 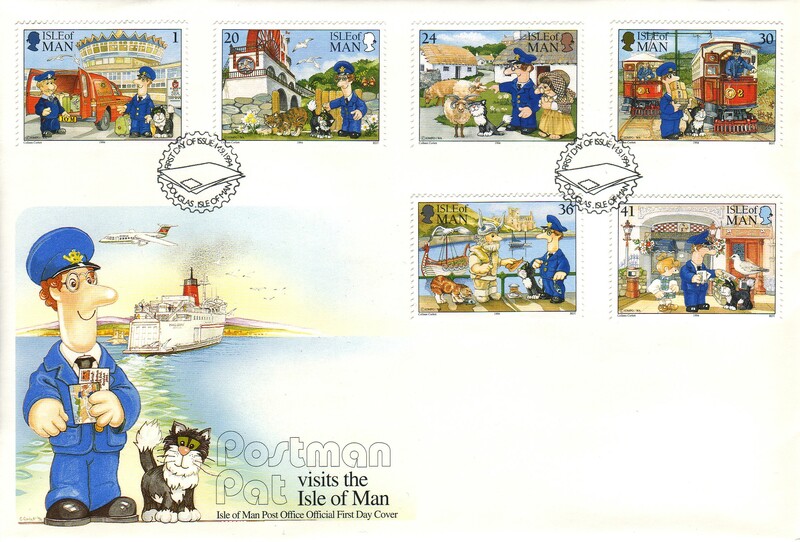 Country/regional definitives issued for Isle of Man in the years 1958 - 1969 were valid for postage throughout he United Kingdom, but are mainly listed here. 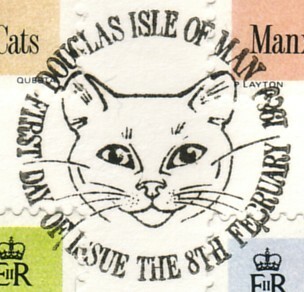 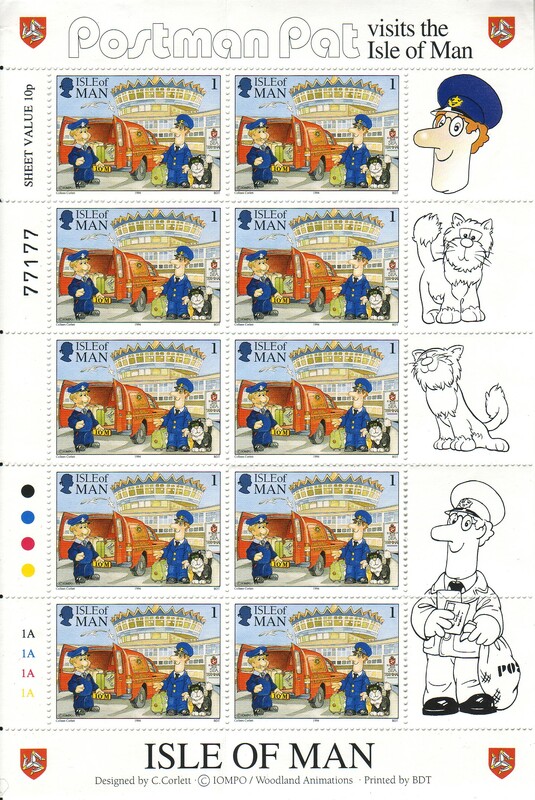 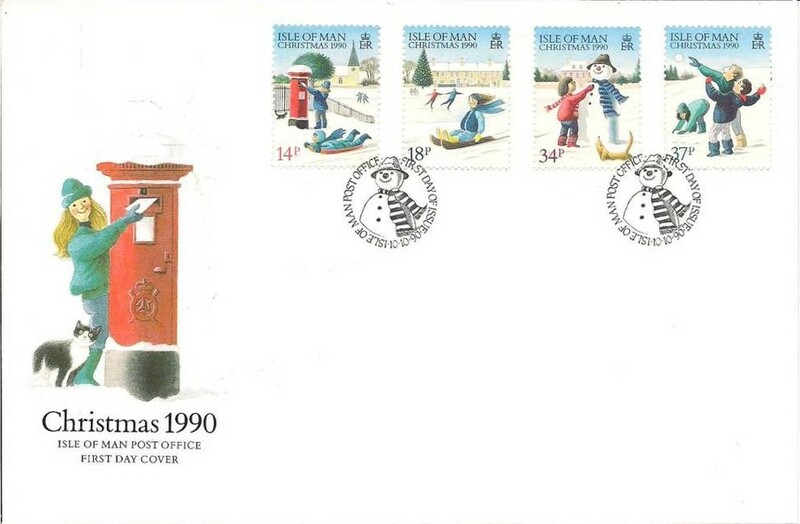 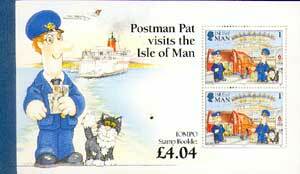 Items with mixed stamps from various countries/regions and/or ordinary GB stamps are listed under all applicable countries/regions.